Spray foam insulation and injected foam are the two best investments you can make to reduce your power bill. 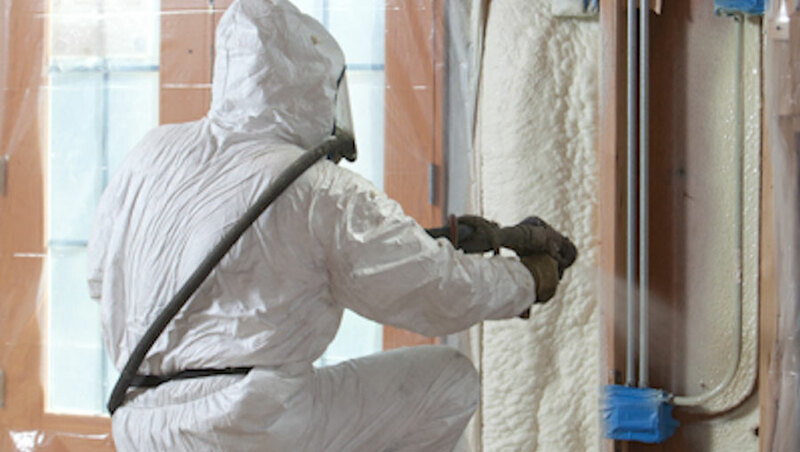 All Florida Insulation is the leader for spray foam, injected foam, blown-in insulation, and more. Your home or commercial building will be heathier, quieter, and an overall better living environment. All Florida Insulation is a top spray foam insulation and injected foam contractor servicing Orlando and the greater Central Florida area. We provide the highest quality in the market, and always at a competitive price. We know full well that the key to an energy efficient house is insulation and no one does it better than All Florida Insulation. Our success relies on our commitment to quality products, solid techniques and customer satisfaction. Our sales and installation staff are dedicated to the advancement of residential energy efficiency and making our customers more comfortable. It takes a certified and trained professional to install All Florida Insulation's injected wall foam by because of the sophisticated equipment needed to install it properly. All Florida Insulation trains and certifies all of its installers to meet factory standards. Create a healthier home for your family, as well more energy efficient. 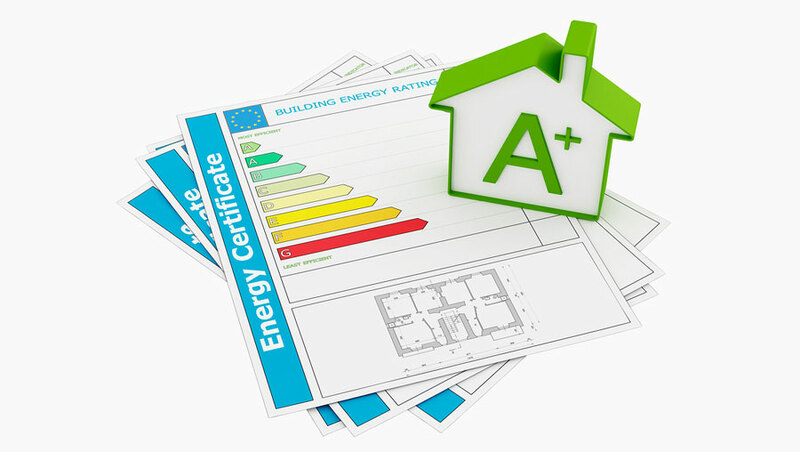 Help your building to substantially reduce energy consumption. Our consultations and estimates are free...learn your best options today. 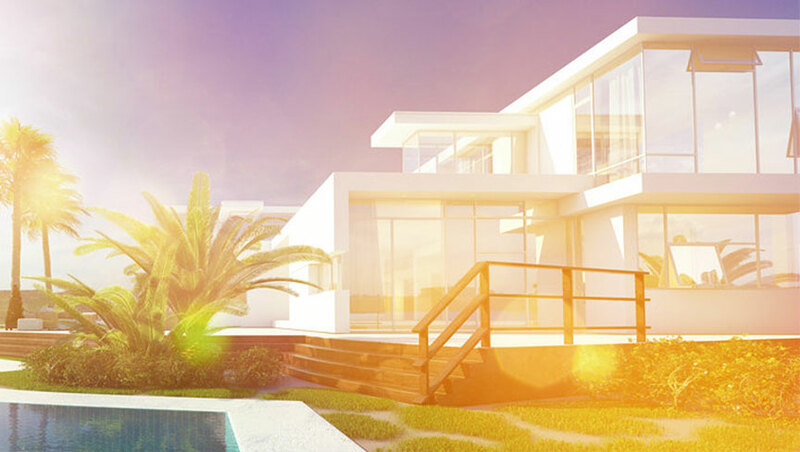 At All Florida Insulation, we offer and install every insulation product in the market for both residential and commercial applications. We started our business more than a decade ago focusing on injected foam insulation, and then soon after began installing spray foam insulation. During this time we have continually added insulation products and services to our portfolio, and now have vast experience in installing and performing every type of insulation that a homeowner for commercial building owner might need. We offer the finest insulation products in the market, and have built strong supplier relations over more than a decade. Our supplier base provides the highest quality products and materials in the insulation market, and we closely scrutinize to ensure all products that we install meet or exceed industry standards. This is the first key to a successful project, because it doesn't matter how refined your installation process is if you installing an inferior product. So we work closely with our suppliers on a weekly basis to ensure proper deliverability, as well as staying updated on industry improvements so we can delivery the latest technology with every project we take on. And we have become experts in the installation and application process, which is the key to ensuring that each product we install will perform as quoted, and will meet or exceed our clients' expectations. This commitment to quality is the foundation of our business, and this is our focus on a daily basis. 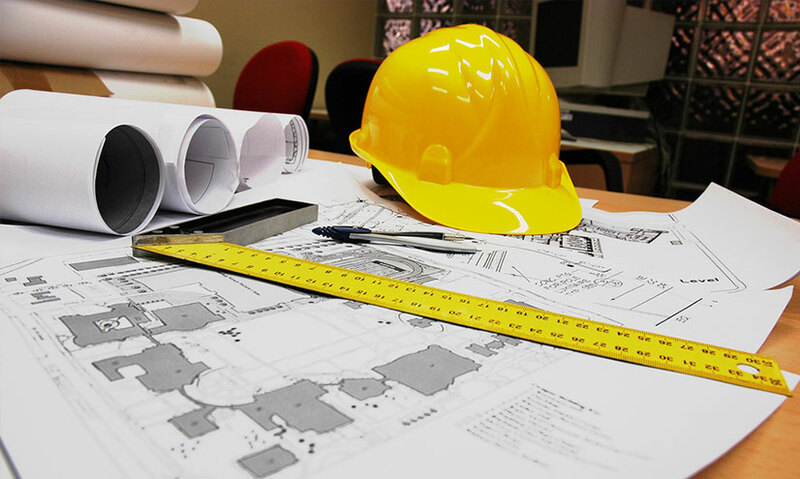 Our insulation technicians have years of experience in the proper application of all of our products and services, and we also have quality control procedures in place to ensure consistency in the application of every project. 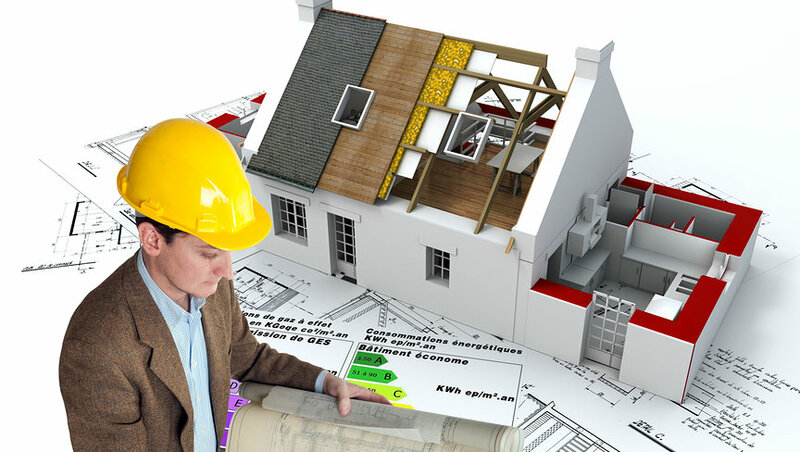 At All Florida Insulation, we take great pride in delivering quality in every aspect of the process. Some Orlando spray foam insulation contractors leave the jobsite messy when the job is complete. And sometimes it is not real noticeable debris, but rather in areas they know you don't typically look. That's what we call a "shortcut" and that is a word that we do not accept! When the project is complete, we will leave the jobsite (whether it's a home or commercial building) in impeccable condition, and just as we found it. 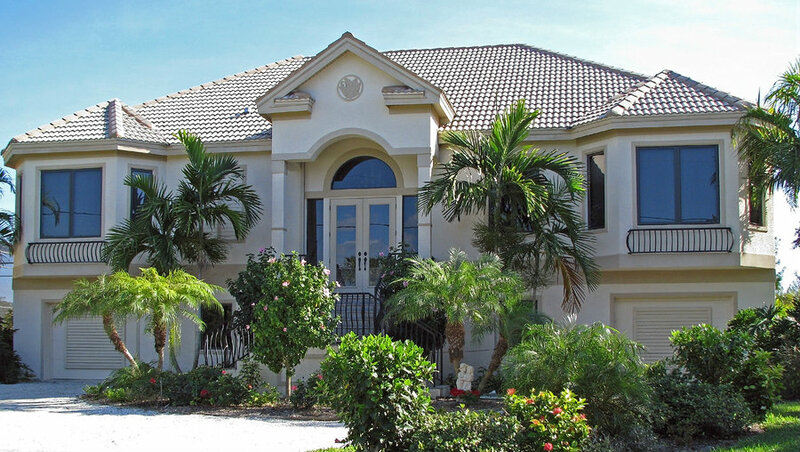 We believe that if we operate every aspect of our business with discipline and professionalism, then all of these minor details will be covered enabling us to deliver the highest quality Orlando insulation product in the market. 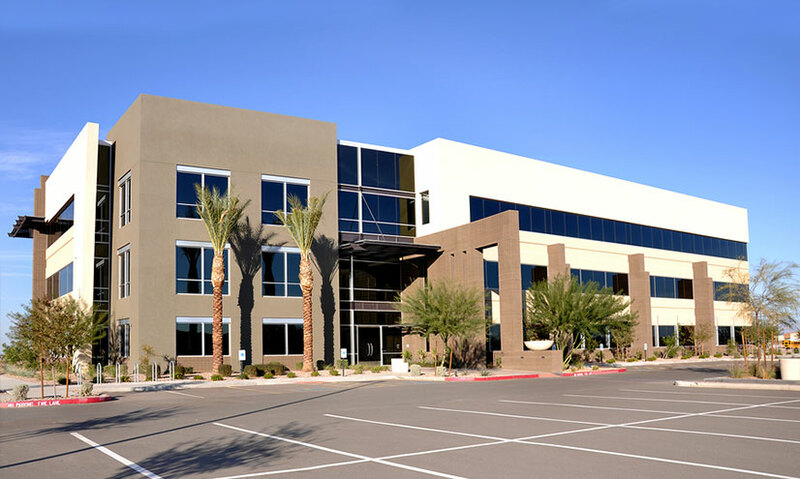 Many companies take shortcuts and cut corners to reduce cost at the expense of the homeowner or commercial building owner. From the outset, we have always maintained the highest level of integrity to ensure we are delivering and installing our products in accordance with best practices and industry standards. So for spray foam insulation Orlando applications, you can be assured that we will install according to the specification and building code, which results in the product performing as promised. This is our guarantee, and the key to building long-term relationships. Older houses and other structures may appear cozy, but frequently have little or no insulation of any kind and tend to allow heavy air infiltration. Even new homes can have the same air infiltration problems if proper attention is not given to sealing the structure as the house is constructed. Injected foam is a much more effective method of insulating wall assemblies than traditional insulation products, because the foam insulation is applied as a liquid. As it is injected, it conforms and fills each cavity, crevasse, and void to create a thermal envelope. Injected foam acts as a highly-efficient seal against air infiltration, the number one source of energy loss. This innovative insulation can be injected into any cavity and does not burn, settle, or disintegrate. All Florida Insulation's injected foam stops energy loss from air infiltration. Studies suggest that up to 40% of all energy loss in a home comes from hot, humid, outside air seeping into the house and expensive cool dry air leaking out. All Florida Insulation's injected foam helps prevent this loss by sealing all penetrations in your walls. By properly insulating the exterior walls in your home you will not only increase comfort, but your homes thermal performance which will help you save money on cooling & heating costs. With heating and cooling costs on the constant rise, you can't afford to wait another day to update your home or businesses insulation envelope. All Florida Insulation’s injected foam seals and insulates your new or existing home saving you money every month. All Florida Insulation's injected foam. The cellular structure of the foam provides an effective acoustical barrier against airborne sound transmissions. It can be installed in both new and retrofit construction, eliminating sound transmissions through interior and exterior walls. All Florida Insulation's injected foam will reduce resonance vibration of interior finishes which normally amplify sound levels. Injected foam has been tested and certified (ASTM E413-73) and has an STC rating of 53. What does this mean for you?